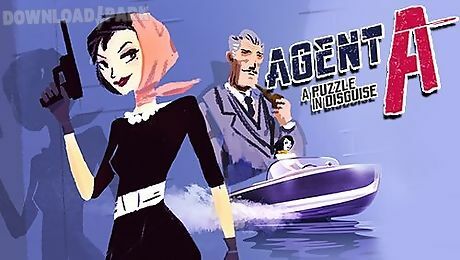 The description of Agent a: a puzzle in disguise: agent a: a puzzle in disguise penetrate a secret shelter of the enemy spy break her tricky plans find secret places and evidence. 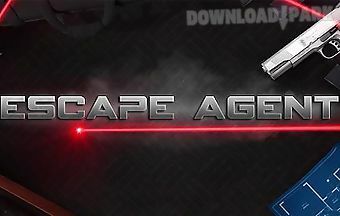 In this android game you are going to play as a secret agent who got an order to catch an enemy spy. 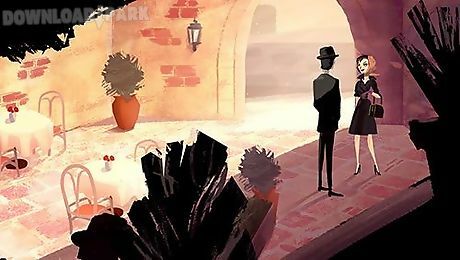 Follow the track of a sly villain and find her secret shelter. Deactivate an alarm system break the lock and get into the house. Gather evidence and find spying equipment. Solve puzzles and find secret places. Be careful and don t let the spy catch you at a weak point. 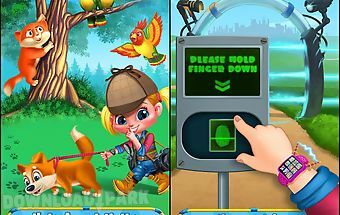 Game features: stylish graphics high quality sound15 unique rooms20 tricky puzzles exciting plot7 achievements..
With this easy game your challenge is to solve this wallpaper puzzle with the shortest time. When you finished the level you can set it as a wallpaper phone.You can set ..
Use your stealth skills to complete this challenging game! 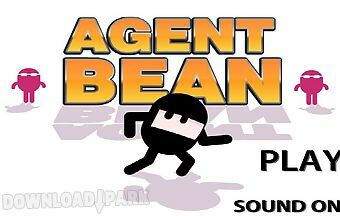 Bean agent est here aiming to a simple mission: don't get caught! Do it at the end of each level, collect.. Try to reveal the clandestine love affair! Take photos to be evidence! 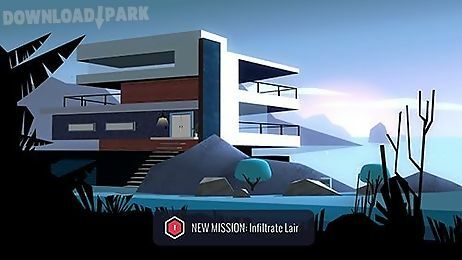 Help a secret agent escape from a secret base of the enemy. Hide from the guards and use various spying equipment to escape. 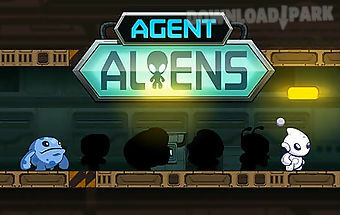 Feel like a spy behind enemy lines overcomin..
Help the alien escape from a huge research center rescue other aliens and defeat numerous enemies. 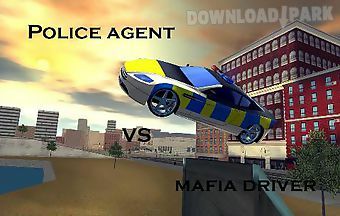 Alien the main character of this android game wants to find the way to..
chase dangerous gangsters in your fast police car. catch the law breaker at minimum time avoiding car accidents. rush along chicago streets in this android game. 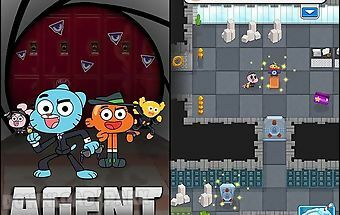 get int..
Help a secret agent stop the evil organisation and save the world. Guide the hero through many locations collect items and solve puzzles. Do the dangerous mission and tr.. Mysterious se investigate crime. They find important notes and other hidden objects at different l r sen tsel. 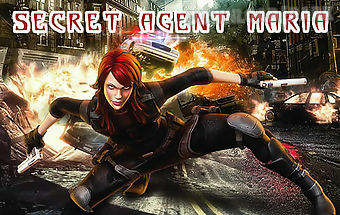 Use your logic and observation skills f to help the sch ne..
Join a team of brave agents get into enemy secret bases get information and fight different enemies. 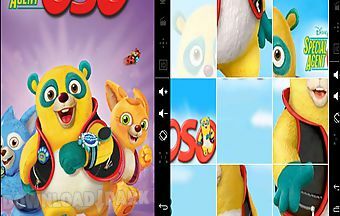 You will meet heroes of a popular cartoon in this android game. 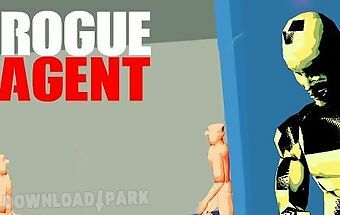 Team..
Join agent molly pet detective for a spy adventure packed with fun filled and crazy mysteries! 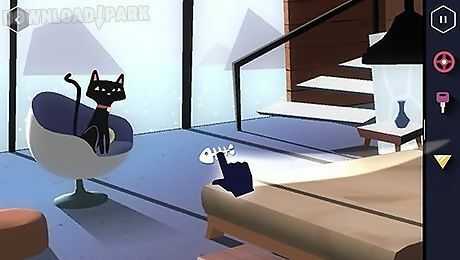 Special agent your mission is to help find the missing puppy solve the mys.. 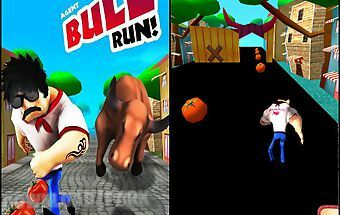 Agent at the bull run endless racing go to solar spain along with agent bull and take part in j hrlichen running with bulls. 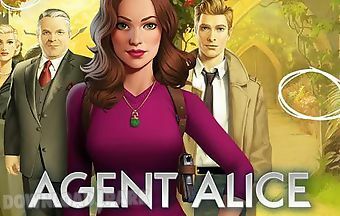 Run in narrow streets they avoid obstacles a..
Help a girl penetrate a fortificated terroristic headquarters free hostages steal secret information and destroy enemies. 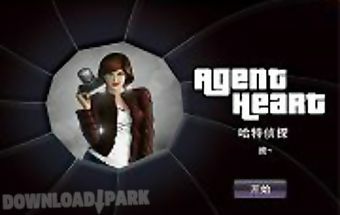 The hero of this android game is a secret agent..